This Board zone has great thermal and moisture wicking properties provided by strategically placed luxury wool mixed with acrylic fibres. The shin and sole have higher density terry loop padding to increase the shock absorption and the thin toe seams minimize volume to reduce pressure points and a thinner weave over the bridge of the foot improves feel and performance. Finally, Lycra helps to maintain the shape, fit and longevity of this great value sock. 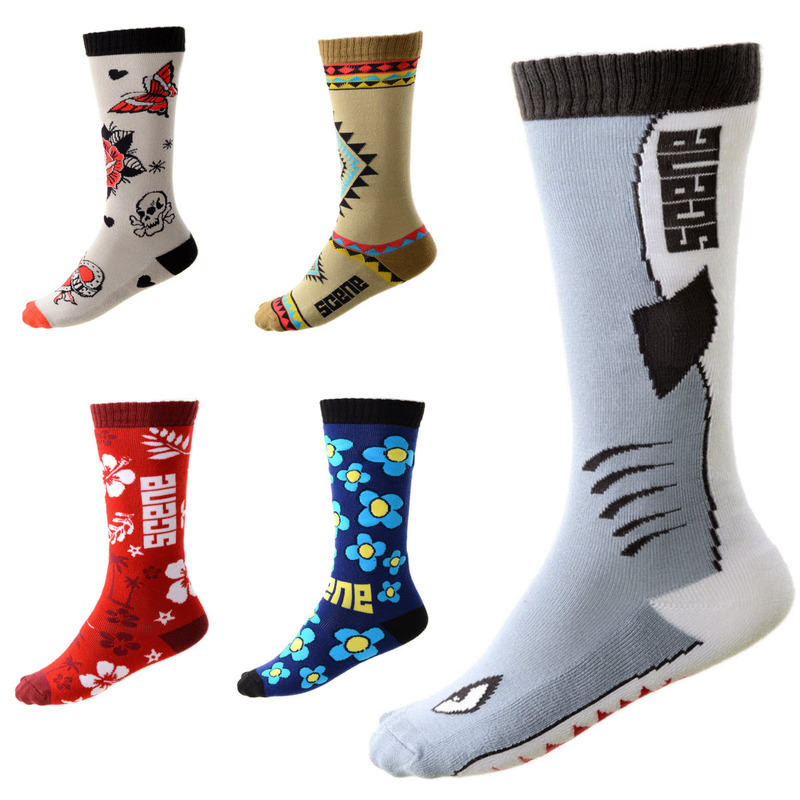 Features 42% Merino Wool42% Acrylic14% Polyamide2% Elastane **Please note that image is correct colour of socks** Size: 9.5 - 12 UK|7 - 9 UK|3 - 6.5 UK.